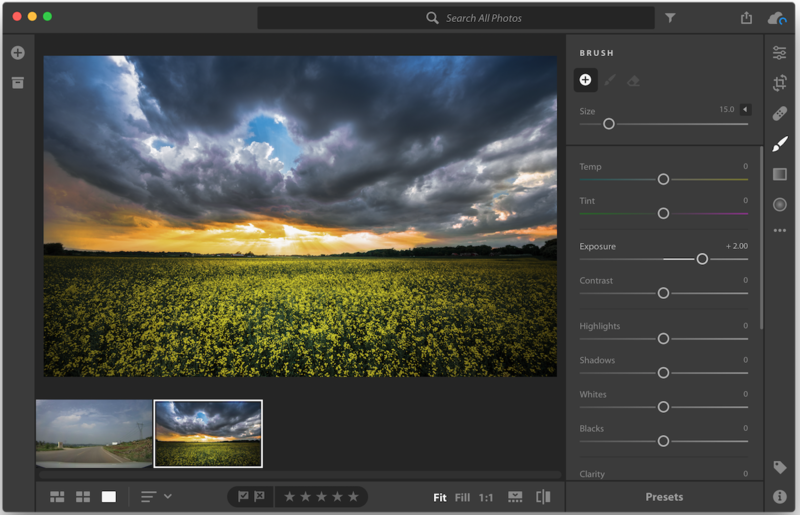 Lightroom CC 2018 1.0.0 – Import, develop, and showcase volumes of digital images. Next story EdgeView 2 1.93 – Cutting-edge image viewer. Previous story PDF Expert 2.2.13 – Read, annotate, fill, and sign PDF’s. Adobe Experience Design CC 2018 1.0.12 – Experience design reimagined.